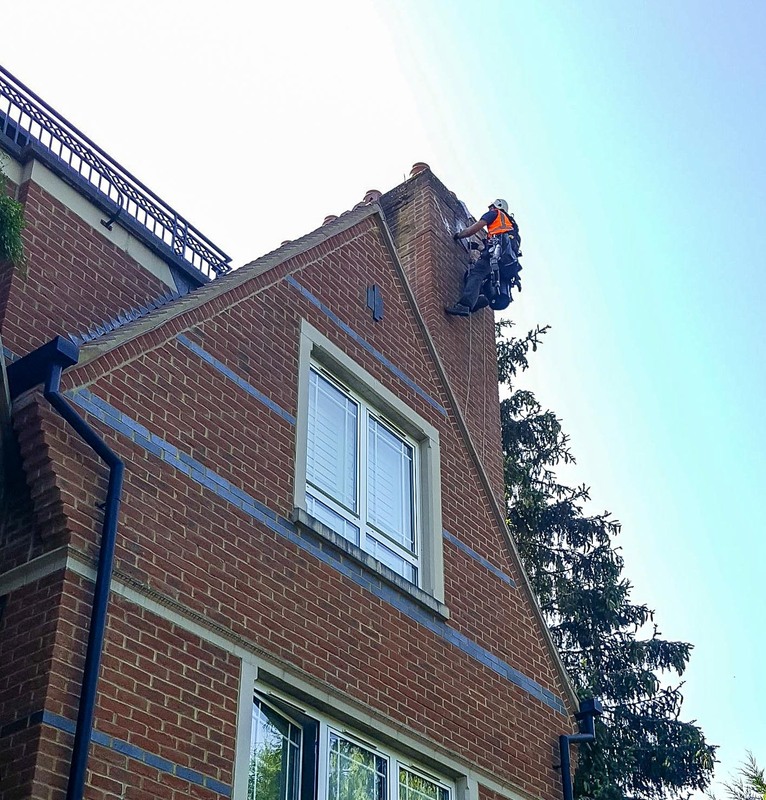 Building inspections from the ground are highly unlikely to identify issues much higher up, which can lead to major problems. 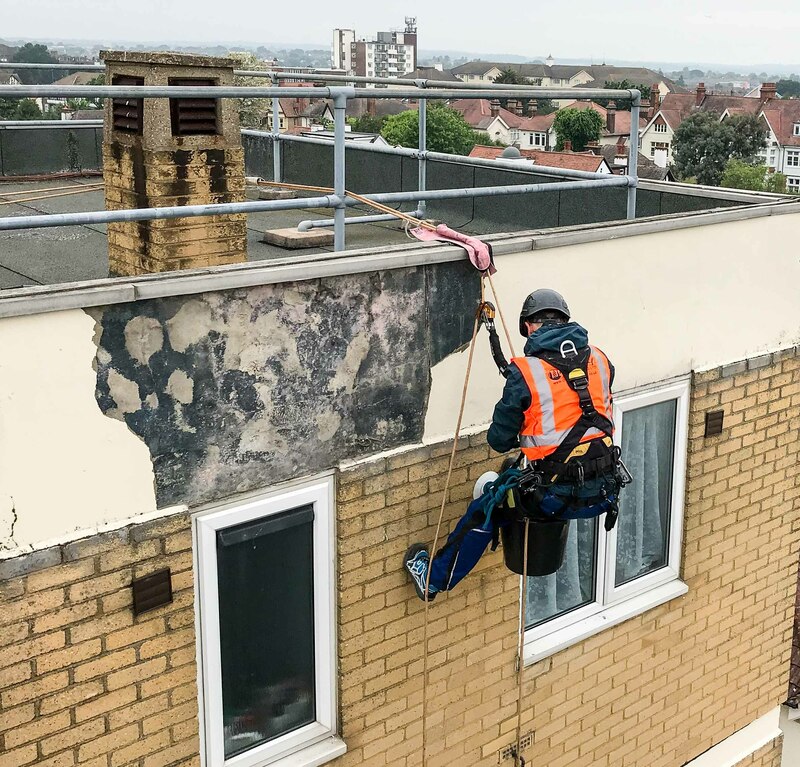 By accessing high up and awkward to reach parts of your building, our Rope Access Teams can help identify water ingress, concrete corrosion, loose masonry and many other structural problems. 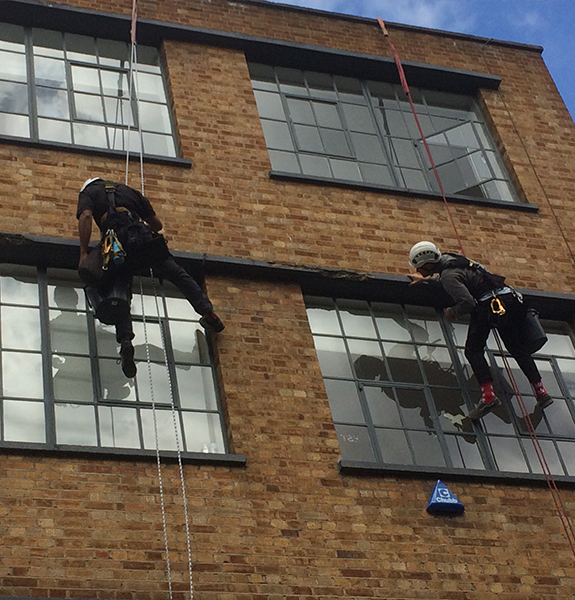 Our Rope Access Technicians are available for general and emergency building surveys to get an accurate picture of exactly what , if any , maintenance or repairs need to be carried out. We can take photographs and provide a full written report with minimal disruption to your business and the general public. Once elements are identified , we offer a full repair and maintenance service of your structure.